We are almost halfway through the year! 2017 is moving along fast and we are loving every minute of it. One of the greatest parts of blogging is the community you can build by connecting with other bloggers. 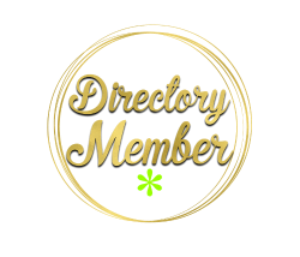 The Suite Bloggers Community is an extension of The Socialite Suite where the focus is on building your direct sales or boutique business online. 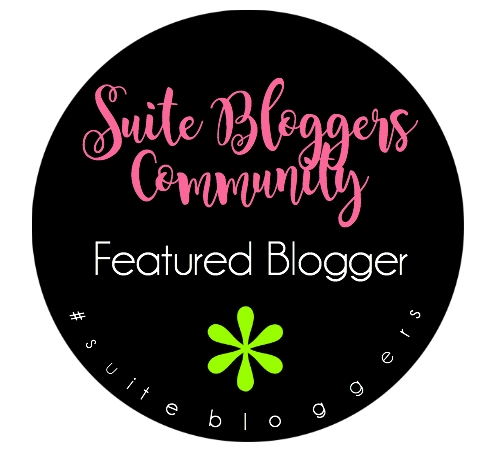 The Suite Bloggers is where we focus on how you can use blogging as part of your online strategy. I've put together this weekly link share as an extension of the community we are building in our Facebook group; as a way to share your work beyond our community and encourage each other to share our blogging efforts with not only with other members but with our individual social followings as well. There are so many benefits to participating in link parties as a blogger. 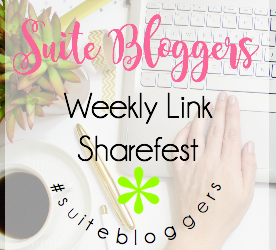 Besides the fact that joining in a link party can be so much fun, actively participating can also help you grow your blog, especially when you’re first starting your blogging journey. From week 2 onwards we will be featuring popular posts from the previous week. We’ll be sharing the favorite posts in the coming week across our social media channels. If you find one of your posts is featured then you can come and grab the ‘Featured Blogger' button and add it to your site.